"At the El Cortez, if you earn more than $25, you get a chocolate candy bar," he explained. "And this guy was passed out on the ground with the candy, and I remember the very cruel cops and the very cruel EMT people were just standing around. It was kind of awful, and I thought, 'Yeah, I'm going to write a song about this poor man.'" 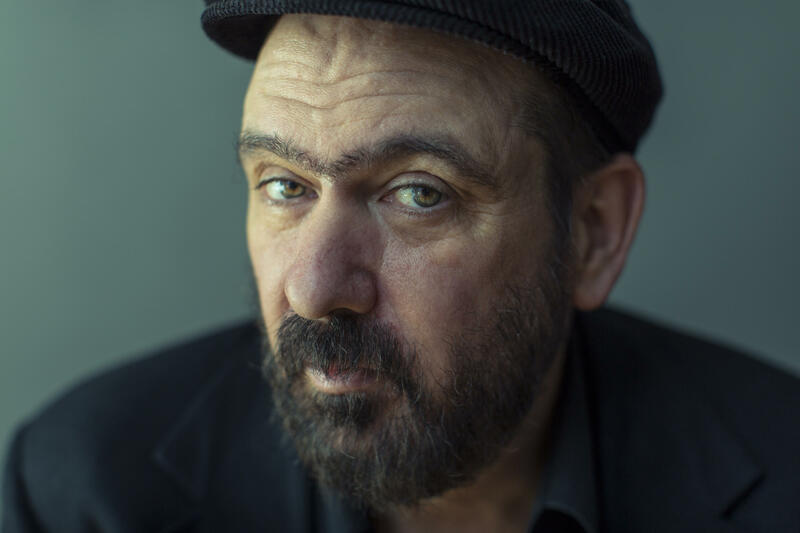 Eitzel described the decision to produce the album with Bernard Butler as taking a chance. Butler played many of the instruments in the recording. "The only creative thing I really did in the studio was shut up," Eitzel said. The wide-ranging album includes the song "An Answer," a new take on a melodically flowing love song. "You can't write a love song and not be corny," he said. "You've got to tell the truth. We're just limited human beings. We have this limited range and it's always a mystery of the heart... And I don't mind being corny."